Happy Friday! What a week it has been! To end the week I wanted to share a new resource I created for my email subscribers. It’s a secret page here on the blog where subscribers can access my library of free printables that I’ve shared here over the years. The free printables page is password protected and if you are a current subscriber, you received the password in your email today. 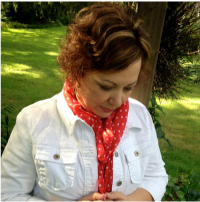 If you don’t subscribe to my blog, I’d love to have you join me. 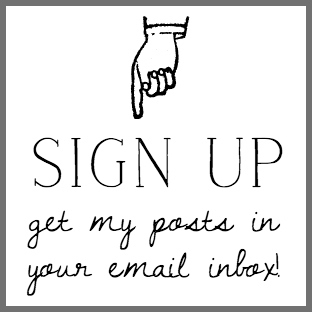 You’ll get an email from me in your inbox when I have a new post – which is about three times a week. Once you subscribe, you’ll receive the password for access to the free printables library. Up until now, I’ve been using off site storage for my free printables. I typically have given you a link to download the printable and you’d be redirected to that off site storage page. The problem is, I am paying for this off site storage and as I add more printables, I will be paying more. Over the years, there have also been some technical issues with this off site storage site, so I really would like to discontinue it. So, if you go to an older post that had that link in the past, I’ll be updating all of those to be directed to the password protected free printables page here on the blog. I hope that makes sense to you. I’m going to be creating at least one new printable each month for you and when I do, I’ll re-share the page link and password in the email to my subscribers. I want this to be a benefit for my loyal readers and email subscribers and encourage others to sign up to get my emails as well! As with anything new, we’ll see how it goes. I know a lot of bloggers who provide access to their printables this way, and I really need to find ways to keep my blog costs down. Above is the newest printable that will be on the free printables page. I shared it earlier this week in my fall bedroom that you can see HERE. It’s formatted as an 8 x 10, so all you need to do is print it out and pop it into any 8 x 10″ frame. Of course, it’s not watermarked on the free printables page. That’s all for today, I hope you’ll check out the new free printables page and download any prints you like. It’s free after all! I’m so glad you are using a new method. 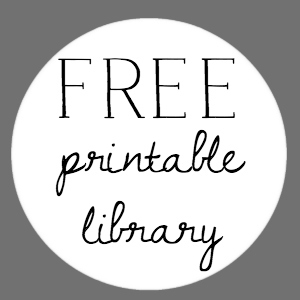 I have never been able to print any of your free printables! They are so fabulous that I certainly want to use them. I feel so special!! I know how I want to print the October one!! I want some paper now. It looked really nice in your room. Thank you very much. So pleased to have a copy of this beautiful printable! Thank you! Thank you so much for access to your printables. I enjoy your blog very much. Thank you so very much!! I love all of them and would love to us We Gather Together as a centerpiece for my Thanksgiving Dinner. 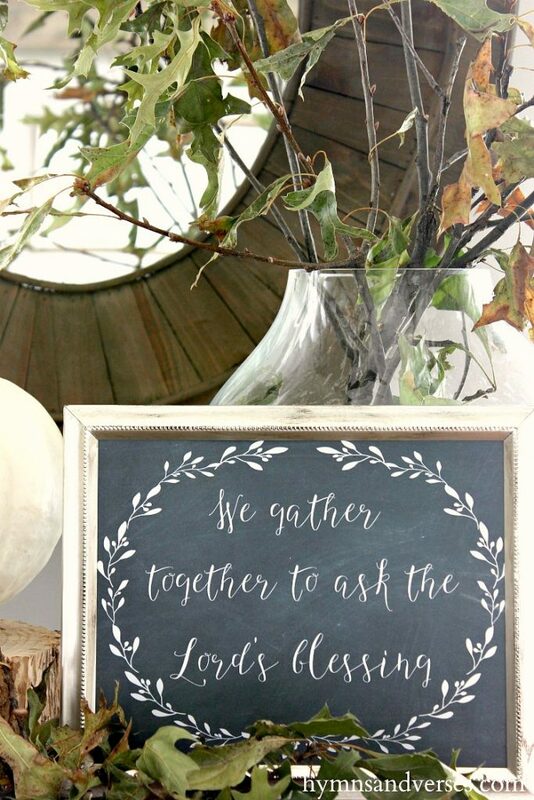 Every one of your printables is beautiful and I thank you for sharing them with us. Thank you so much, Doreen! I have gone through and printed quite a few of them already. 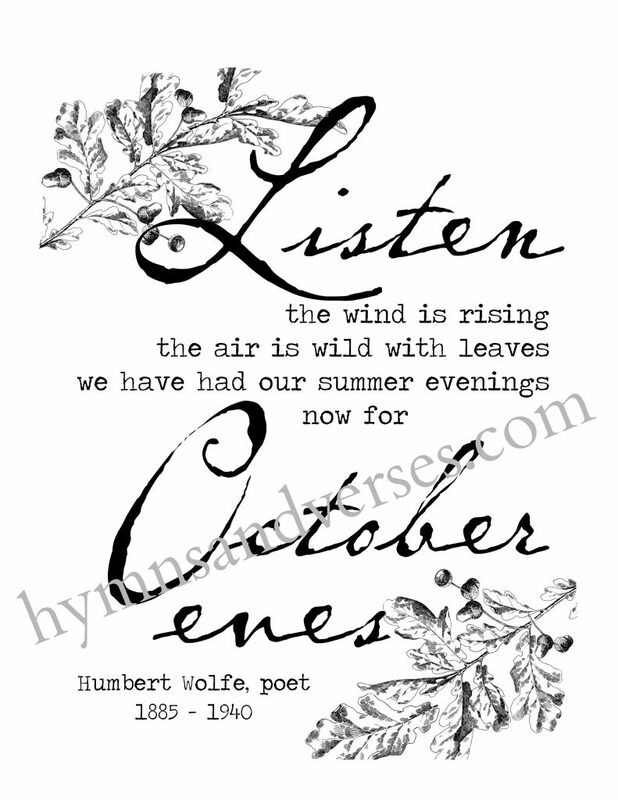 I love the poem about October eves and will be popping that into a frame soon. You truly are such a blessing to me. 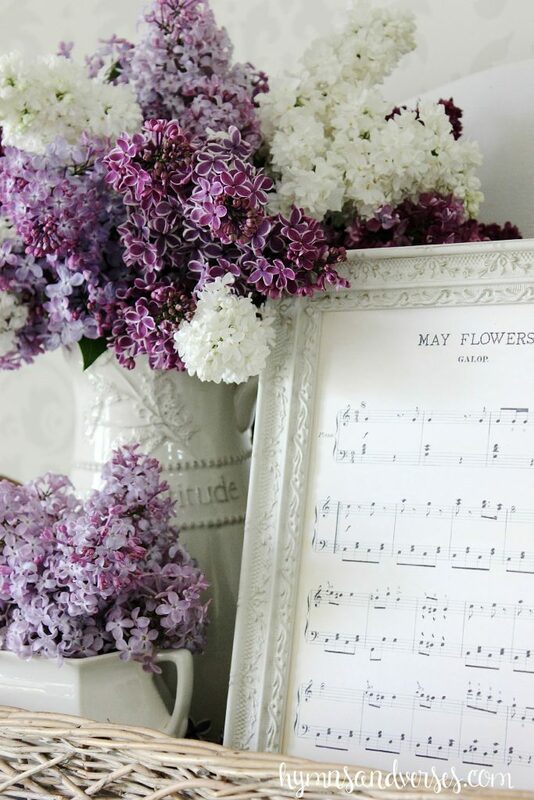 I enjoy reading your blog, taking in your creative ideas, and watching how you use your love of all things beautiful to decorate your home. Thanks for sharing your life and talent with us! I’m so glad you like the printables! Thanks for such a sweet comment and for making my day!